In this post, I have written about a most powerful Beej Mantra to find lost things and animals. 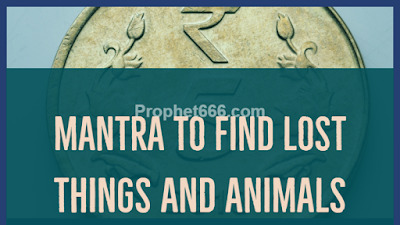 Such Mantras to recover lost, stolen or misplaced things have been published on this site in the past, but this Mantra has been specially given because along with the recovery of lost things, it can find lost animals, including pets and cattle. 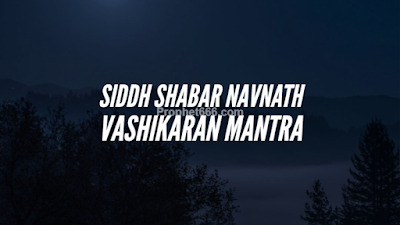 The Mantra given in this post is a very strong and Siddh Shabar Navnath Mantra, which can be most effectively used for casting a Vashikaran Spell of Attraction on any desired man or woman for any end motive. This Mantra can also remove severe mental and physical problems, including those related to diseases and enemies and gives peace and happiness to the practitioner. In this post, I have described the method of practicing 4 Most Powerful and Effective Sarvajan Vashikaran Totke or Remedies to Attract Everyone, which do not need the use of any Mantra, Yantra or any form of Worship to make them work. These Vashikaran Totke make the use of the parts of commonly available plants and are simple and easy to practice. 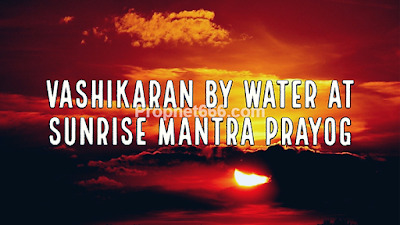 In this post, I have written about a most powerful kind of Vashikaran Love Spell for binding any man or woman under a Spell of Attraction, which can be cast during the specific period of Sunrise or Suryodaya by infusing water with the strong rays of the Rising Sun by chanting a special Vashikaran Mantra and then drinking that water. In this post, I have written about an Astrology Mantra, which is said to make all adverse, harmful and malefic planets favorable and helpful. It is said that the positive results can even be gained immediately by starting the chanting of this Magical Jain Mantra. This year Hanuman Jayanti falls on the 19th of April, most Hanuman Bhakts eagerly await this most auspicious Tithi of the year for the worship of their Ishta Devta. 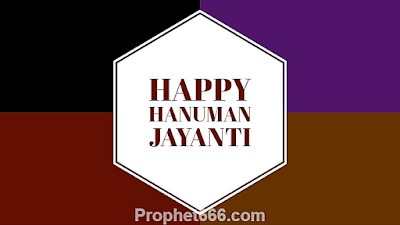 Most devotees of Hanuman earmark this Tithi to start a Mantra Sadhana or Prayog dedicated to Hanuman as the chances of getting success are extremely high if the Sadhana or Prayog is started on this special day. 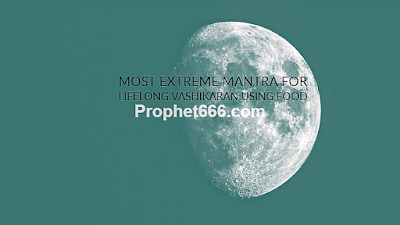 In this post, I have written about a most powerful and extreme Vashikaran By Food Mantra for Lifelong Vashikaran. In the Hindi language, this Attraction Mantra Experiment is called as Khane-Peene Se Kisi Bhi Stri-Purush Ka Jeevan Bhar Atoot Vashikaran Karne Ka Prayog. 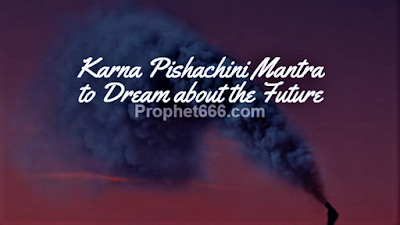 The Karna Pishachini Mantra to dream or visualize the future described in this post is probably one of the easier of the Bhavishya Gyan or Future Knowing Mantras dedicated to Karna Pishachini, the being who whispers the secret information about the past, present and future in the ears. 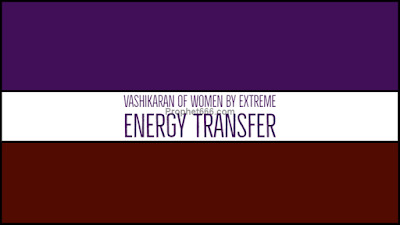 A Vashikaran Mantra that works primarily on the principle of remote transfer of energy in the direction of any yearned for or coveted woman lover has been described in this post. The power, which this Vashikaran Mantra Experiment generates depends upon the extreme zeal and enthusiasm with which is is practiced.